Century Pines is a beautiful Parkland Style 18-hole Golf Course with mature maple, oak and pine trees framing sculptured bentgrass fairways and undulating greens. 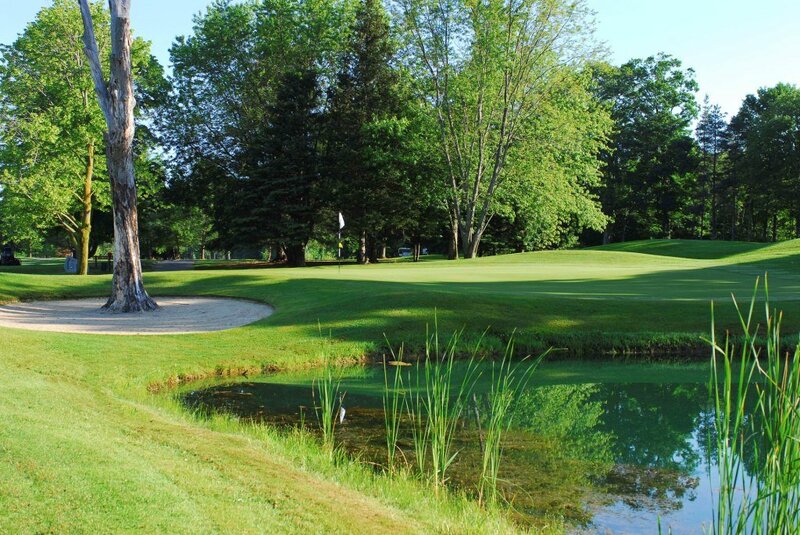 The natural beauty of the forest and the wetlands is enhanced by two creeks that wander throughout, as well as numerous ponds and Ohio Valley sand-filled bunkers that await any errant strokes. Four sets of tee blocks on every hole allow the novice golfer to appreciate the generous landing areas, while challenging the more accomplished player to execute a variety of shots using every club in the bag. There are no Digital Coupons available for Century Pines Golf Club at this time. Click here to sign up and get notifications when these packages become available. There are no Gimmie Golf packages available for Century Pines Golf Club at this time. Click here to sign up and get notifications when these packages become available. 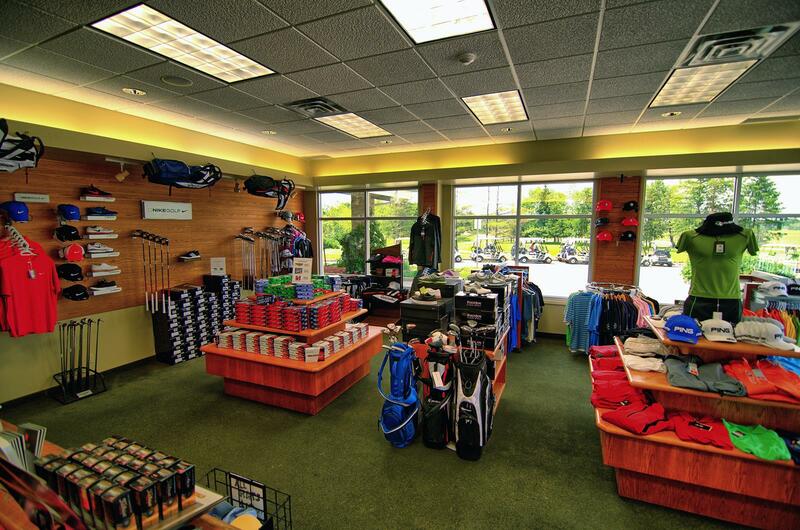 There are no discount green fees available for Century Pines Golf Club at this time. Click here to sign up and get notifications when these packages become available.